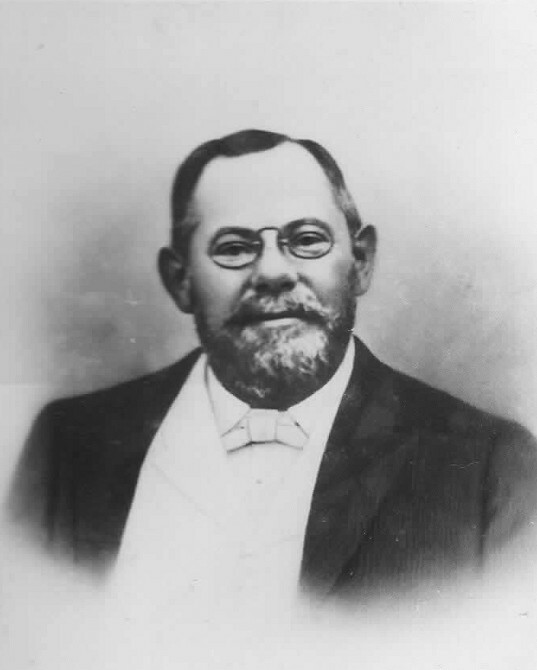 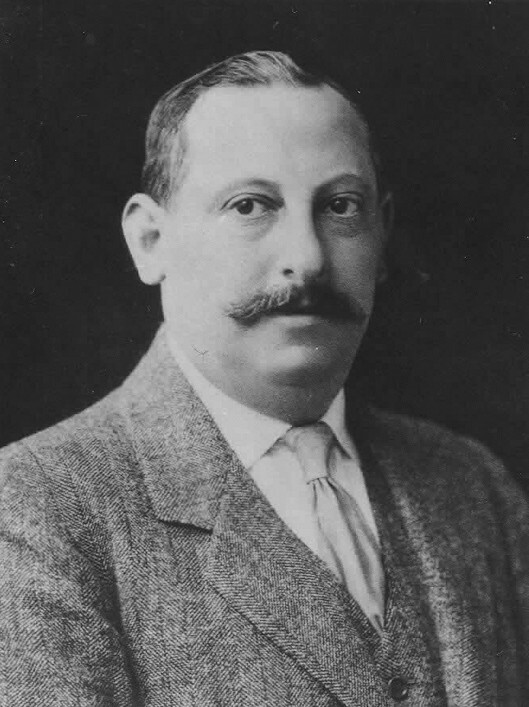 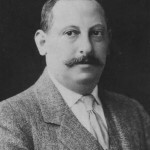 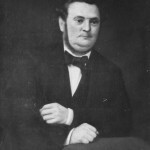 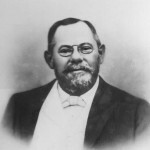 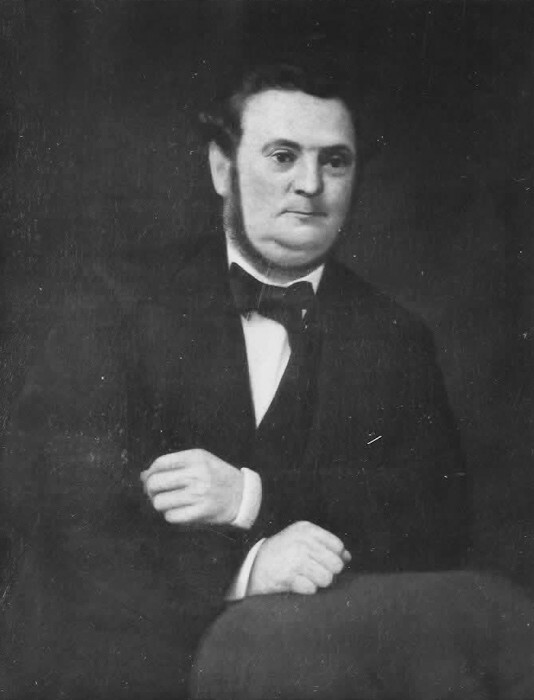 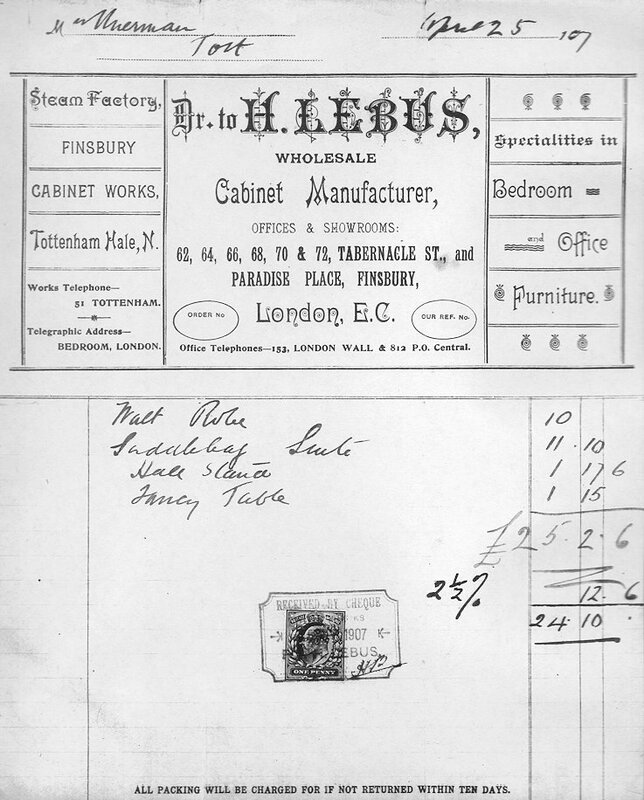 Louis Lebus came to England from Breslau, Germany (now Wroclaw, Poland), arriving in Hull in the 1840s, and set up as cabinet maker in that city. 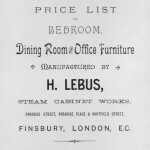 By 1857 Lebus moved to London’s East End and was joined in the trade by his two sons Harris and Sol. 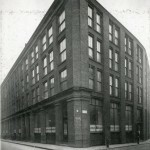 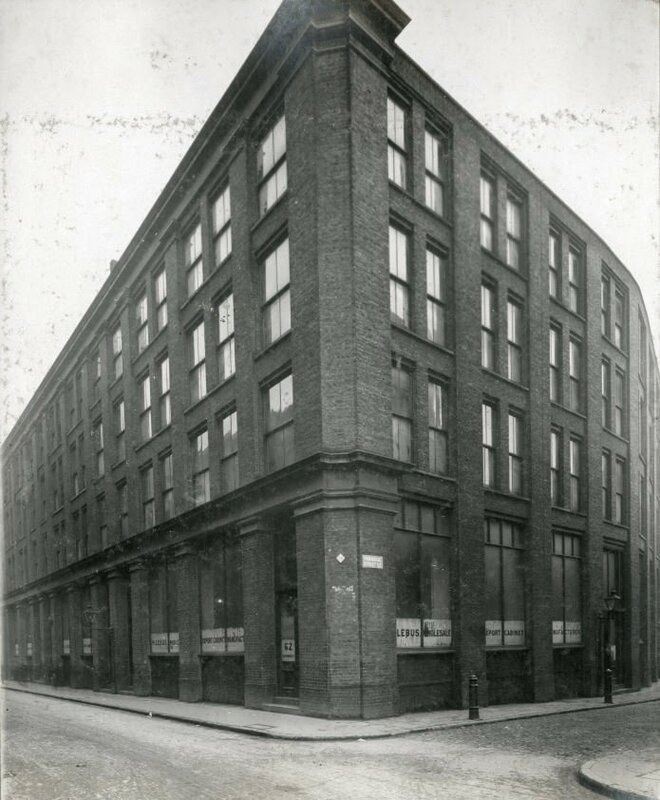 In 1883 the company moved to larger premises in Tabernacle Street (in the East End of London). 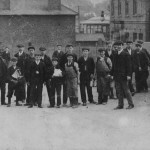 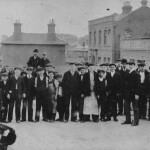 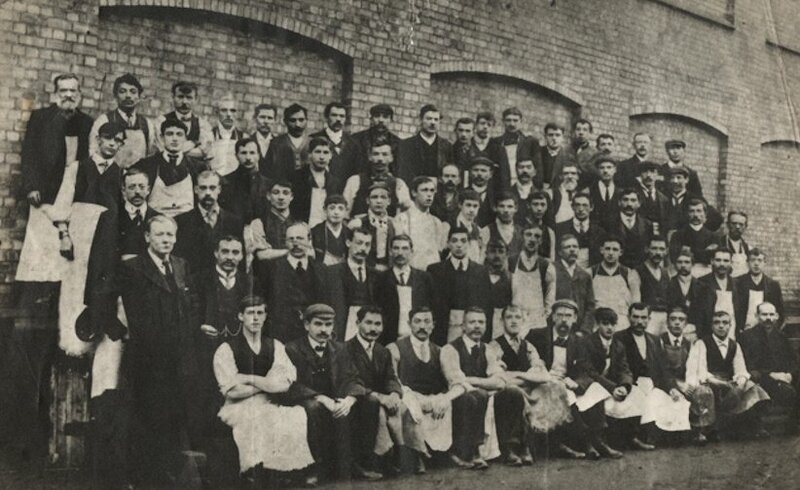 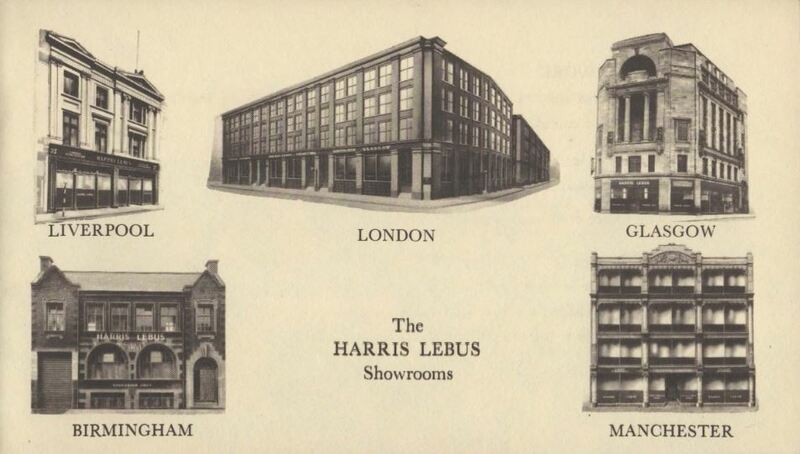 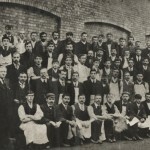 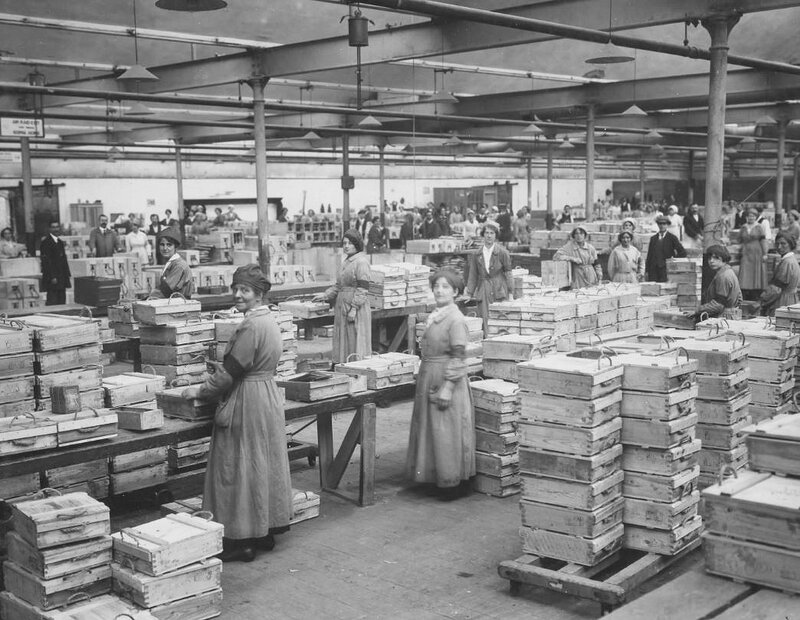 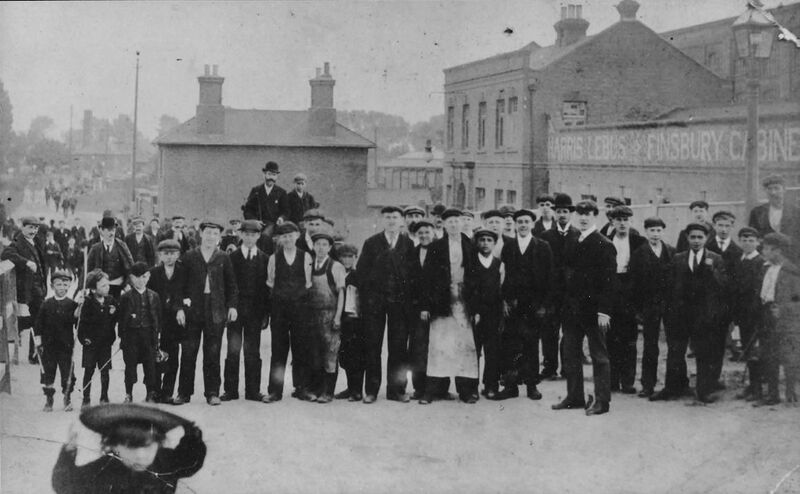 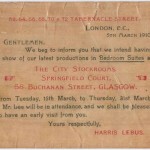 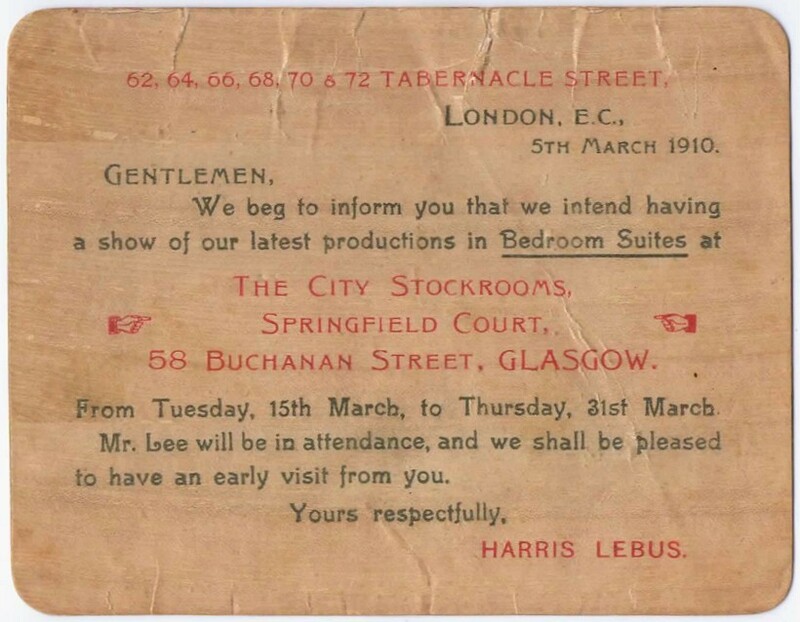 By 1899 the Harris Lebus furniture factory had become the largest furniture manufacturing firm in England employing over 1000 people. 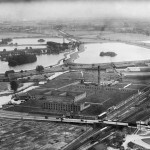 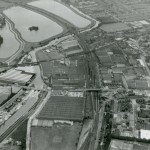 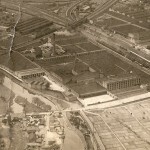 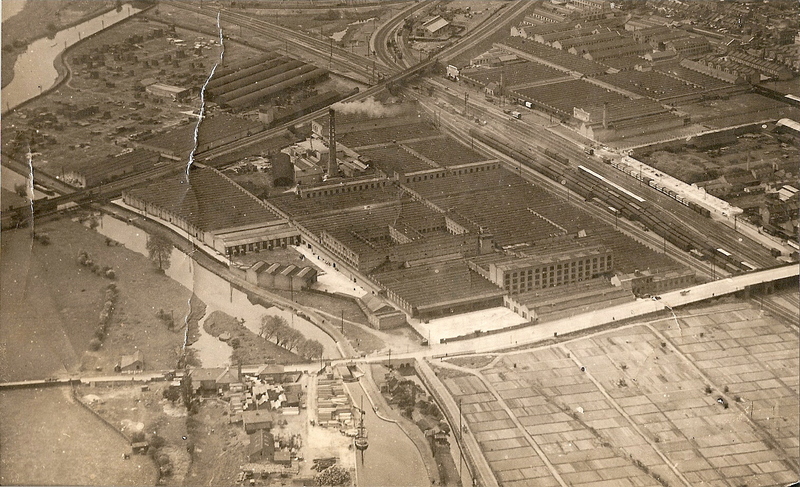 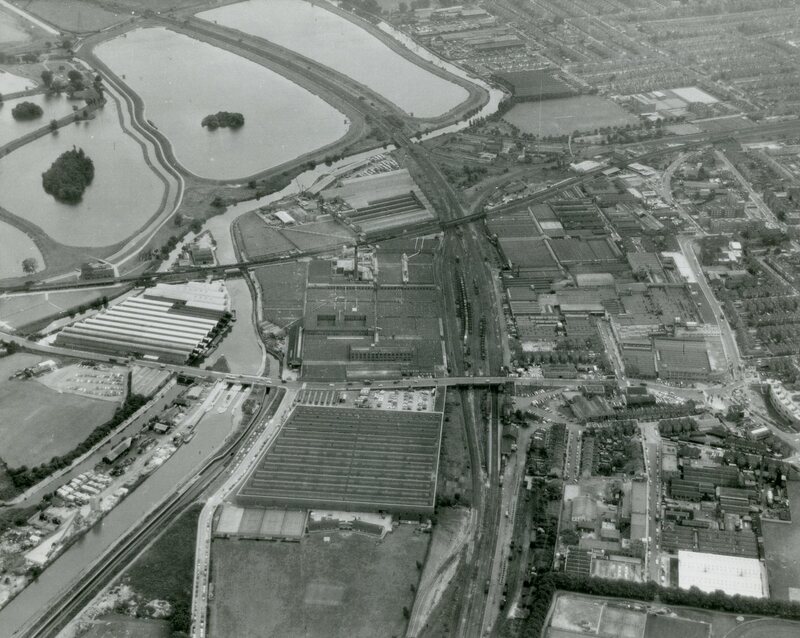 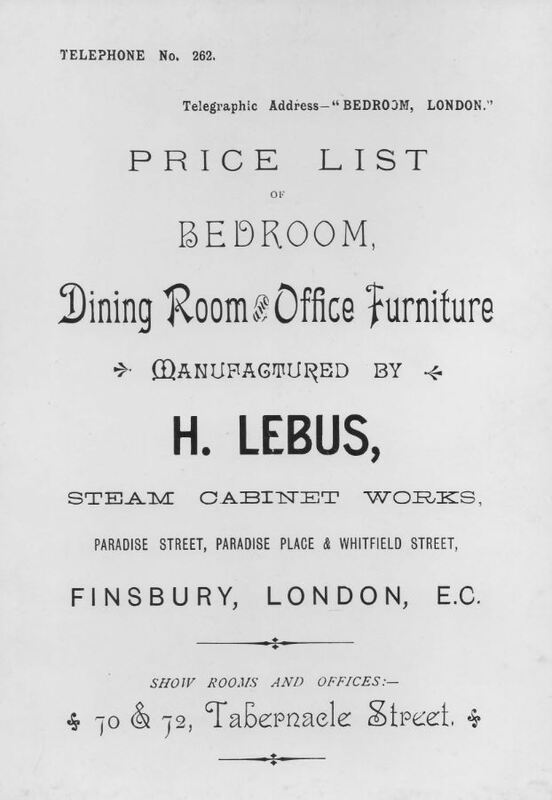 In 1900 Lebus bought some land by Tottenham Hale and constructed a large purpose built factory, furniture was manufactured using very advanced machinery for the time. 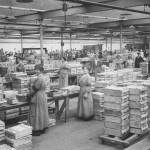 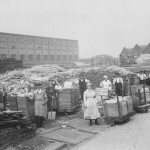 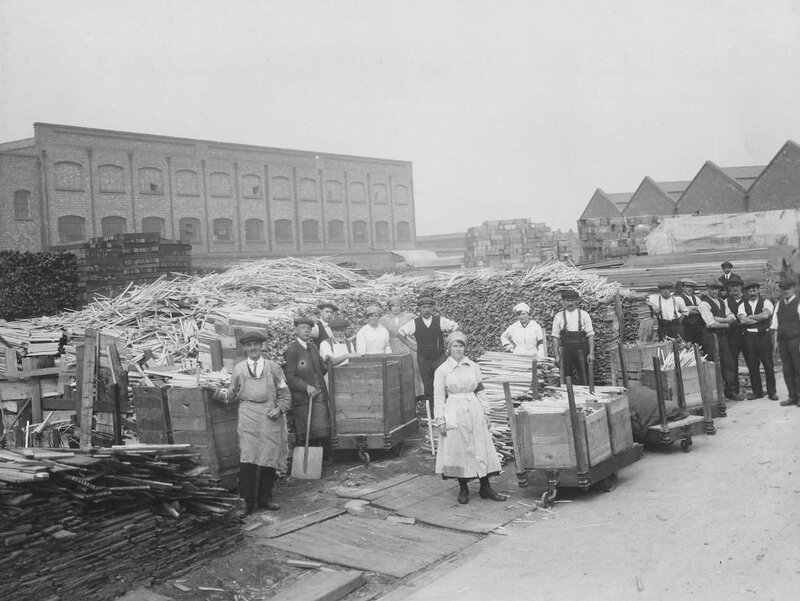 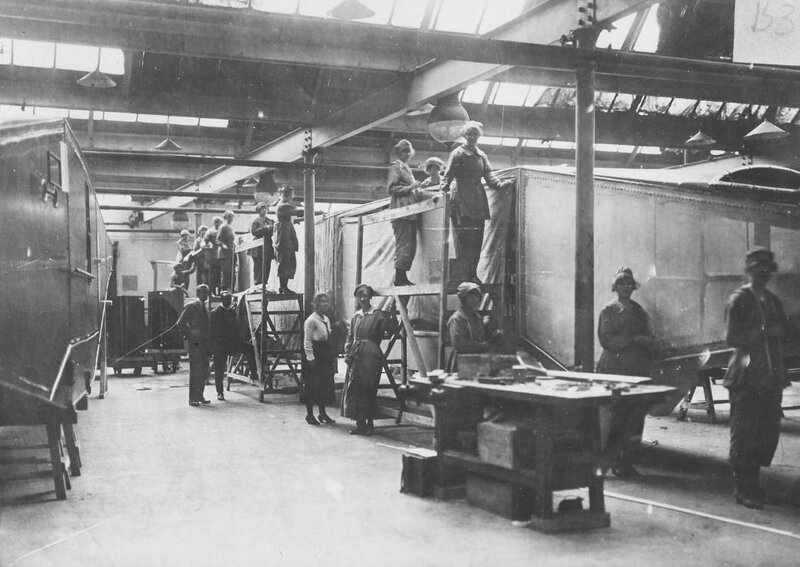 During World War I the production of furniture declined until the entire factory was employed manufacturing munitions, particularly wooden items such as ammunition boxes, tent poles and pins, wheelbarrows and stretchers. 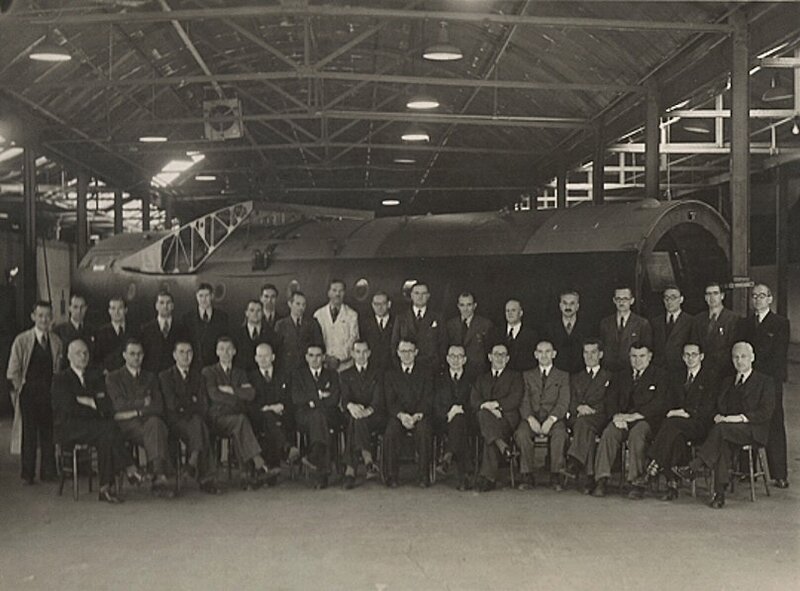 In 1917 the factory constructed the Handley Page O/100 Bomber which were sent for final engine mounting and assembly elsewhere. 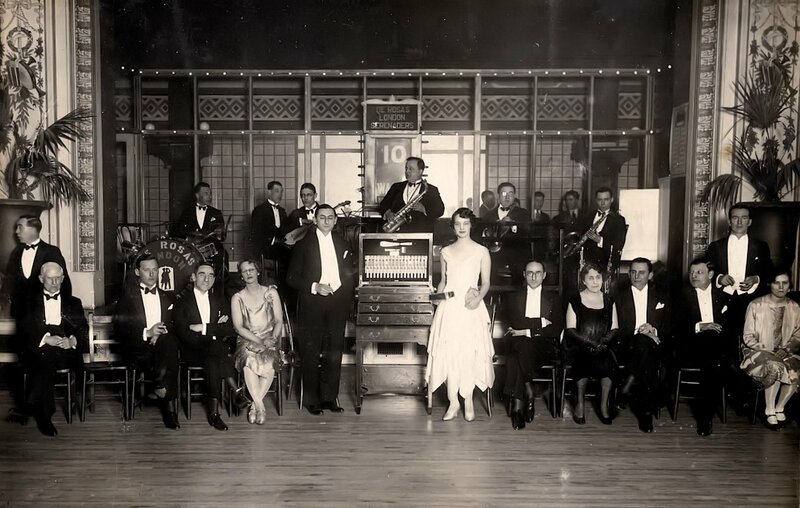 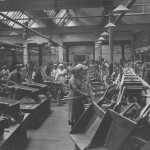 The factory enjoyed great success during the boom period in the furniture industry between 1920 and 1938, especially with the modern influence of the Art Deco movement. 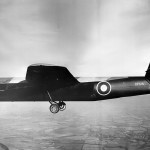 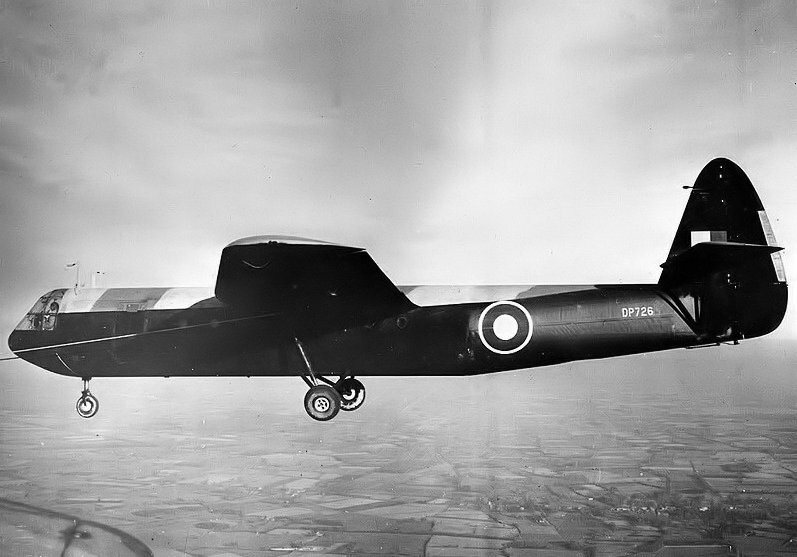 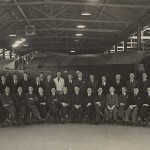 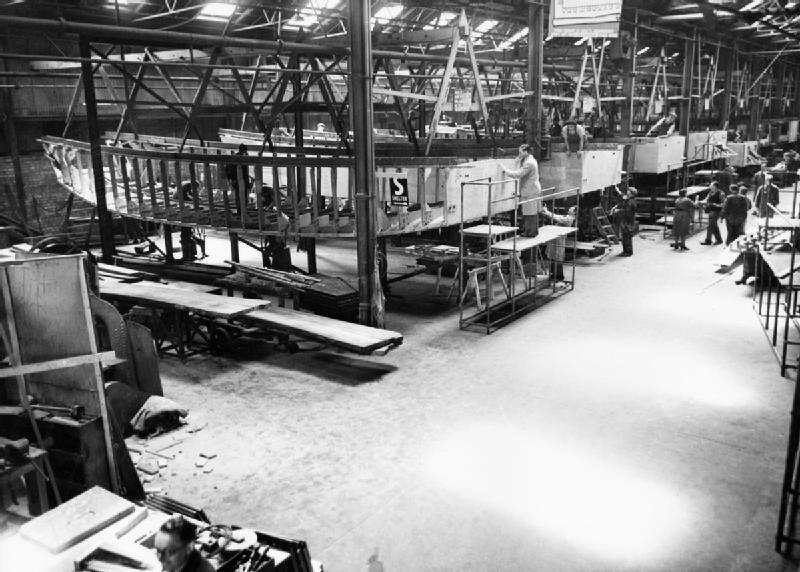 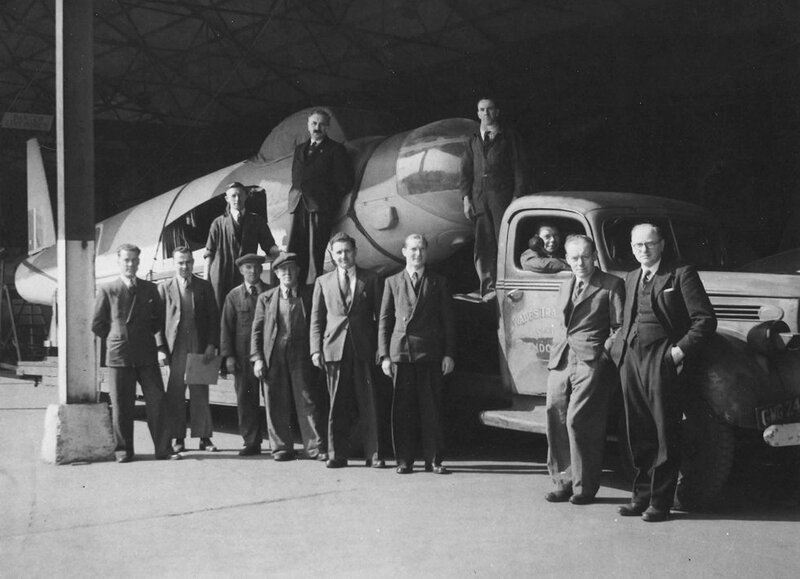 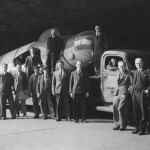 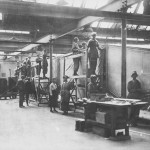 At the outset of the World War II, domestic furniture production was again replaced by the manufacture of supplies, however the company’s past engineering skills were soon brought back into play in the construction of the Albermarle Bomber, Airspeed Horsa Glider, Mosquito Bomber and Landing Craft. 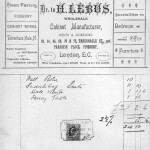 During the War Lebus was one of the few manufactures allowed to continue limited production of domestic furniture. 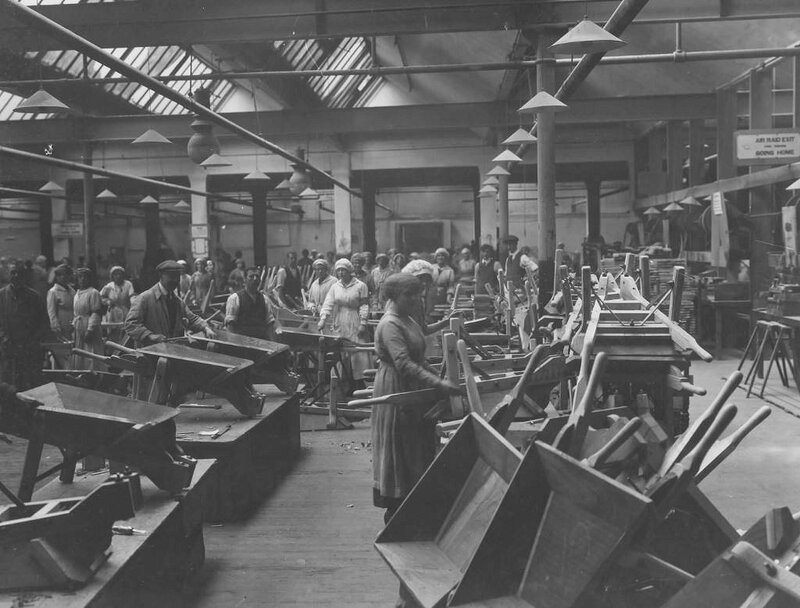 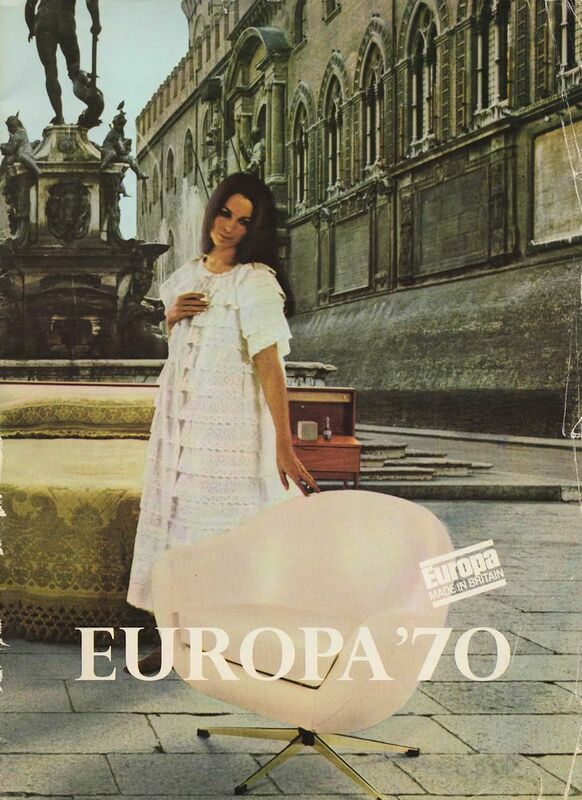 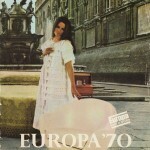 When the war in Europe ended in 1945 the company soon got into its stride manufacturing utility furniture. 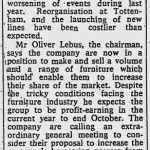 Lebus also setup a new upholstery factory at Woodley near Reading, which complemented the products being manufactured in Tottenham. 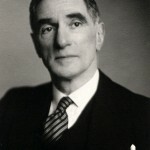 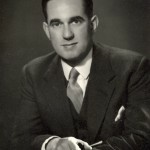 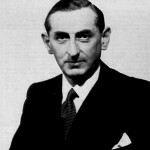 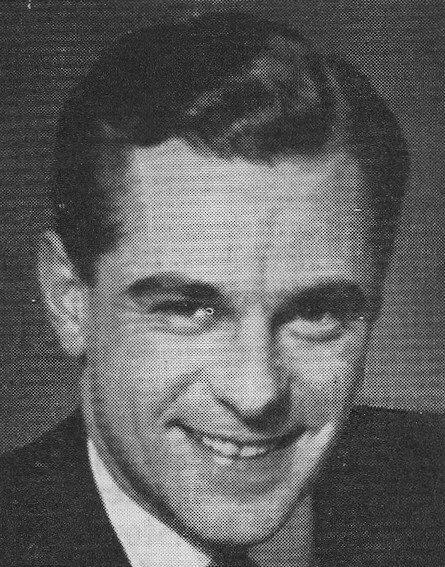 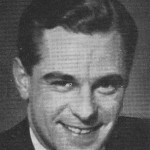 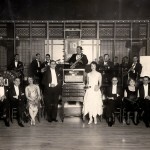 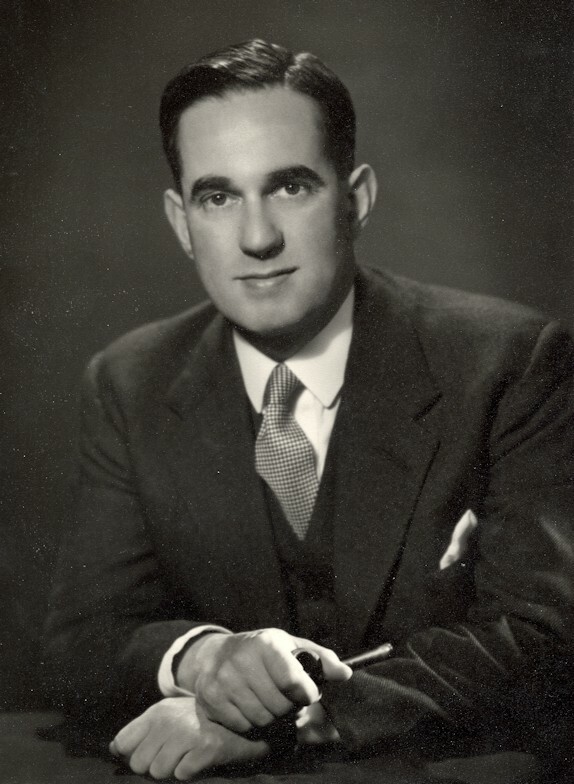 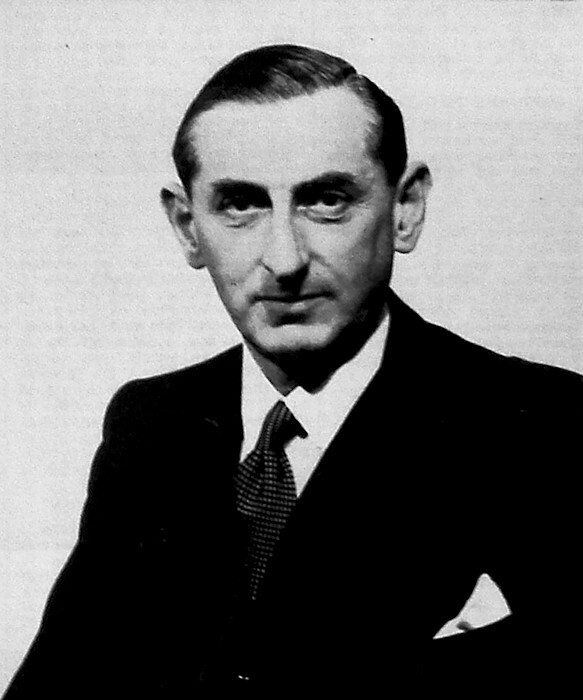 In July 1947 a public company was floated, Sir Herman becoming Chairman and Managing Director, L.S. 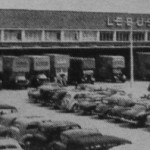 Lebus, Assistant Managing Director and Anthony and Oliver Lebus, members of the Board. 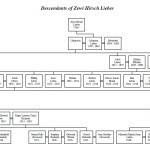 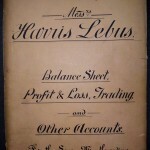 Louis H. Lebus and S.H. 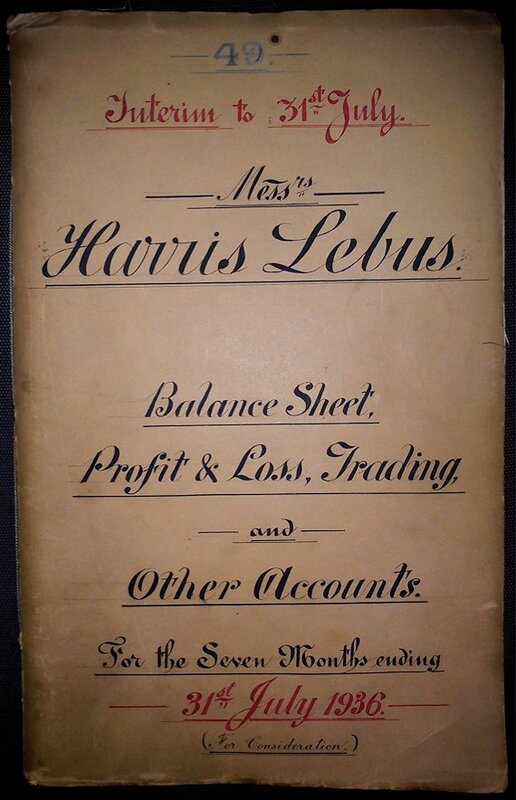 (Bob) Lebus retired, the partnership was dissolved and the family business of Harris Lebus came to an end. 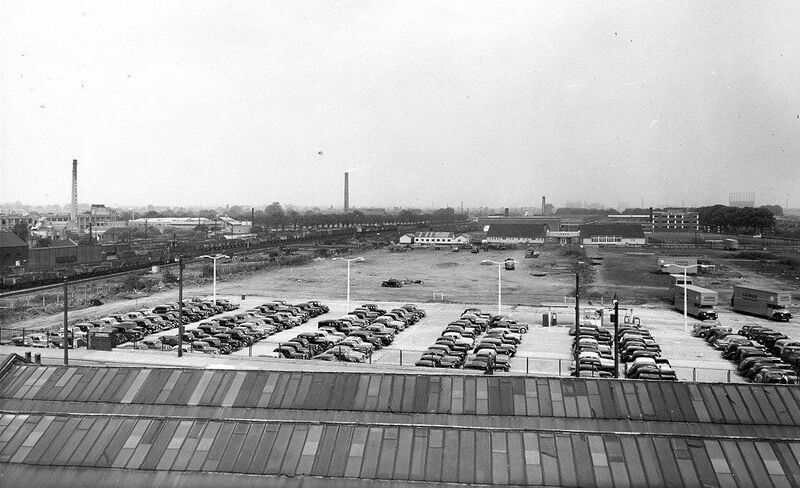 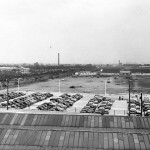 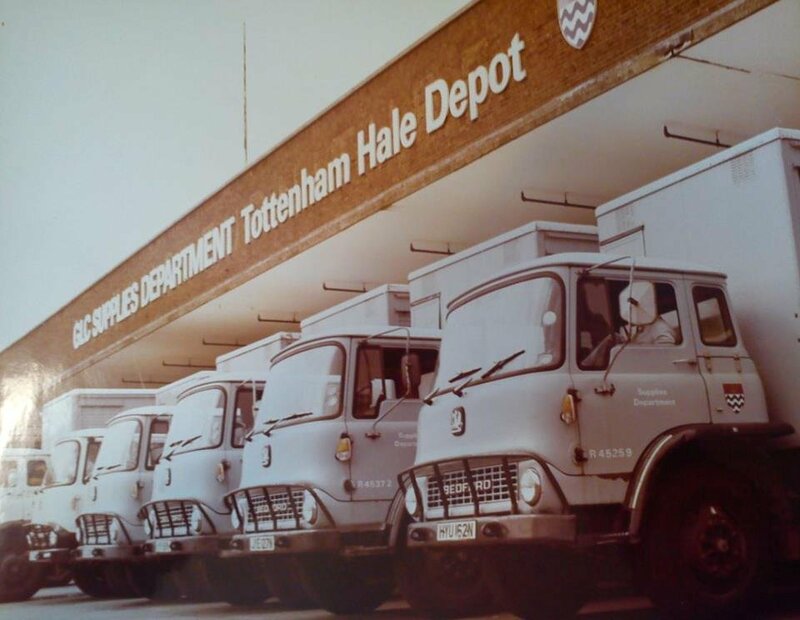 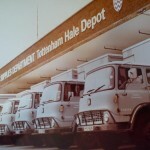 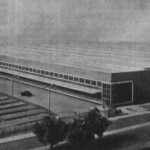 In the 1950s a new state of the art warehouse was commissioned and constructed on the North side of Ferry Lane, Tottenham, on land previously purchased. 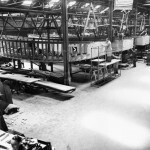 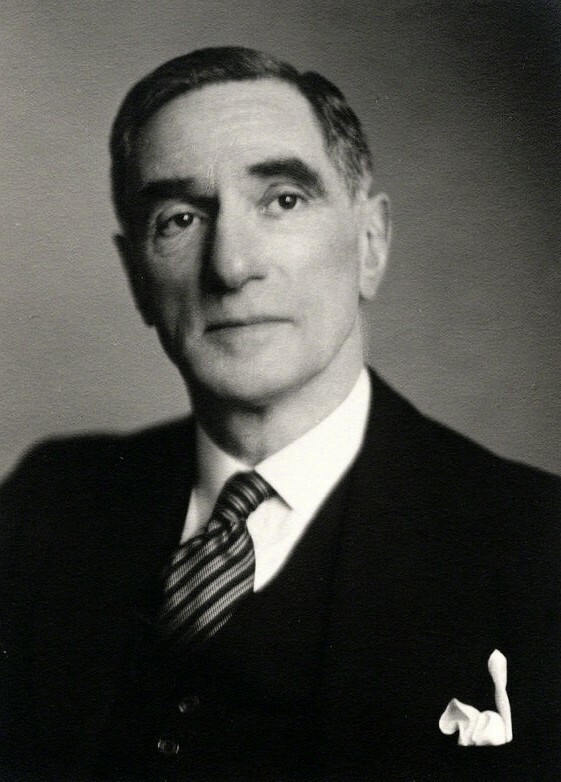 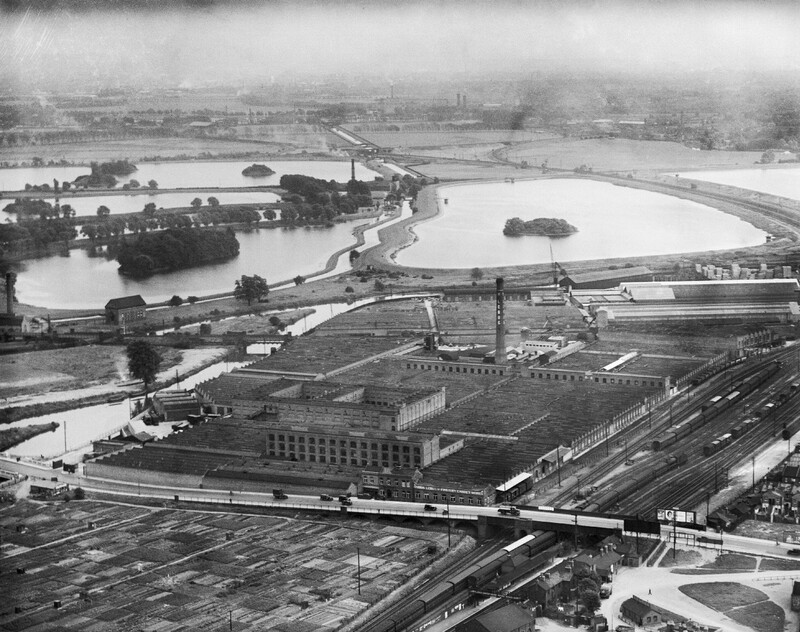 During the 1960s, after the death of Sir Herman Lebus, the factory gradually fell into decline. 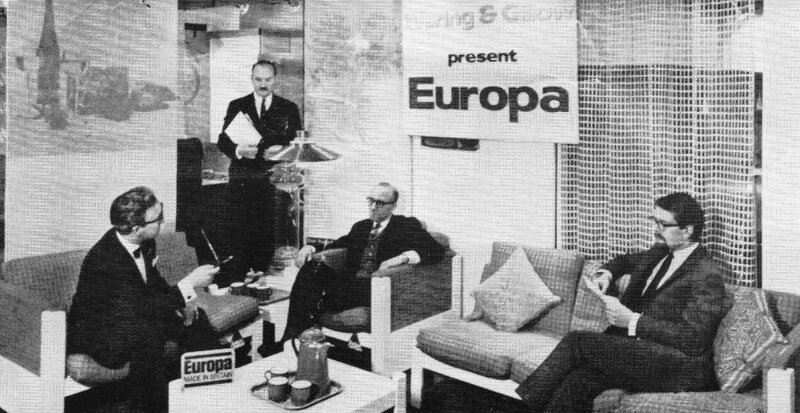 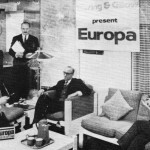 Signs of improvement showed with the launch of the Europa range, however increased competition from European manufacturers and difficult times with England’s furniture industry forced the sale of the land in Tottenham to the Greater London Council (GLC). 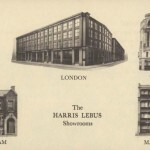 The company continued operating from smaller sites in Woodley and Walthamstow, until inevitably the iconic and well respected Lebus brand was sold.